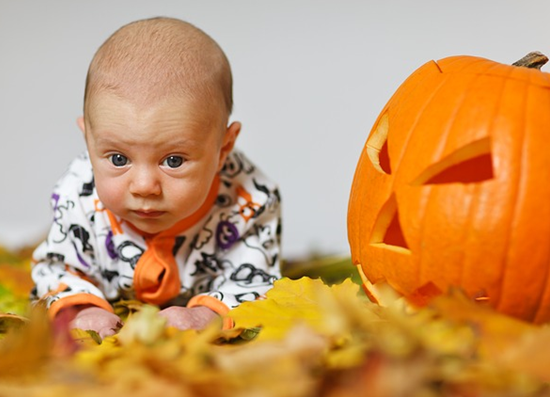 Are you getting ready for your baby’s first costume party? 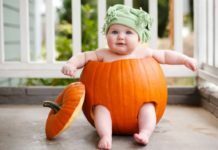 Whether you’re taking her to an autumn festival or out to see the lights and pageantry of Halloween, you’ll want to choose your baby’s costume carefully. 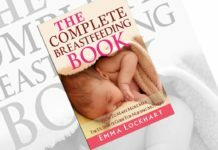 To begin with, it’s best to select something that your baby has already shown interest in, whether it’s bright orange pumpkins or soft fluffy cats. 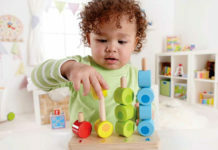 With a basic theme in mind, you can then be sure that the baby meets all of the following safety tips! One of the number one safety rules for children’s costumes is to choose ones that are flame resistant. Read the label carefully and be sure that it clearly states that the costume is flame resistant. 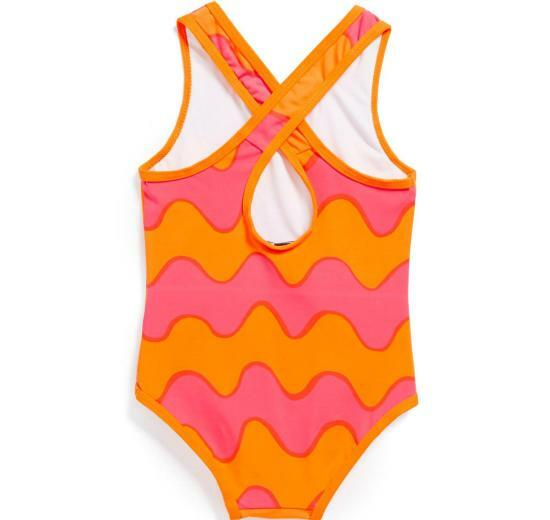 In general, costumes crafted from polyester and nylon tend to be fireproof, but you don’t want to leave this to chance. You should also look at the label to see if there are any age restrictions, and to find out if there are any materials that might be scratchy or sharp. You may have spotted an adorable Superman costume at Funidelia for your baby, but just be sure that the cape isn’t knotted. Knotted scarves and capes could potentially get caught around your child’s neck, so avoid any extra material if you can help it. You should also inspect the costume carefully for other small pieces that could be choking hazards, such as buttons, strings, or sequins that might pop off. You may be perfectly comfortable in polyester garb all night, but your baby’s skin is sensitive. 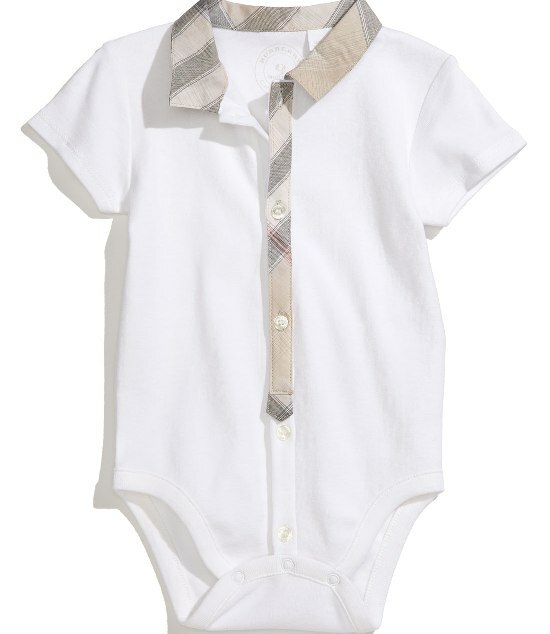 Avoid any itchy synthetics or scratchy appliques that might irritate your baby’s soft skin. If your baby starts fussing in his or her new costume, make sure that there aren’t any tags or other protruding parts. There are lots of funny costumes at Funidelia with masks that bring the look to life, but these are usually better for older children. Babies may look adorable in masks, but it’s probably safer to apply non-toxic makeup to complete the look. In addition to the mask potentially impeding your baby’s ability to breathe, it will probably just annoy her at the same time. You don’t want to spend the whole party trying to put the mask back on your baby, so avoid it in the first place and keep the face clear. Finally, when you’re out and about with your baby in costume, you want to be sure that you can be seen easily by cyclists and motorists. Wear bright or lightly coloured costumes, or if you’re wearing black you should invest in some reflective tape to make yourself more visible. 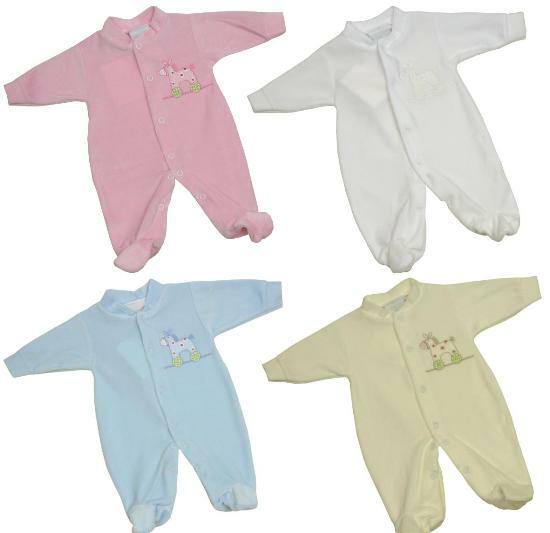 The idea is to keep your baby feeling comfortable at the same time as he or she looks adorable. By keeping these safety tips in mind, you’ll be sure that your baby’s first costumed event is a success!